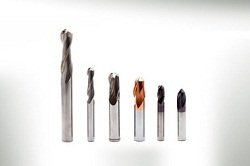 MEPR is a performance proven cutting tool regrinding company now developed and emerged into manufacturing and supply of quality and precision tools. We design and build our own tools geometry for different application for smooth machining of steel, composite, wood etc. 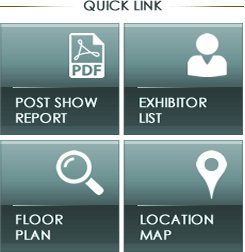 We will also alter and upgrade existing tooling as needed and demanded by the customers. Our facility is equipped with a tool-room capable of manufacturing composite tooling to the highest standards of accuracy. Our expertise at regrinding and sharpening broken and worn cutters will reduce your need to purchase new, replacement tools. 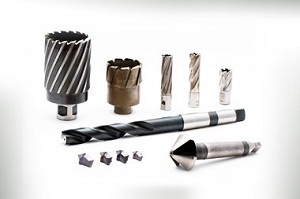 A large part of our work is milling cutter reclamation but we will also sharpen drills, reamers and many other types of serviceable tools that would otherwise be thrown away.